i was talking with a friend of mine over the weekend and after discussing it, i decided i wanted to post on it so that everyone had the information that i have. i’m not going to post statistics. i’m not posting links. i’m just passing along what i was told to be true, and has now been validated by several mom friends who had heard the same thing as well. if your car, your husbands car, your nanny’s car or ANY CAR THAT HAS CAR-SEATS IN IT THAT YOUR CHILDREN RIDE IN is in an accident of ANY magnitude, with or without your children in the car when it happens, fender bender or god forbid larger accident, your car-seats are considered null and void by the manufacturer. that’s not to say that your car-seat will LOOK like anything is wrong with it. in fact, most will endure impact beautifully, that IS their job. however, once they have been in a car in an accident, the manufacturer can no longer guarantee that in the event of another accident that they can properly protect your child. that’s a worthwhile warning tome to dump and replace ANY car-seat in any accident immediately. if a manufacturer cannot guarantee the safety of the seat my child or your child is riding in, they may as well be riding on the hood if you ask me. my friends’ were in a minor fender bender this past weekend with their two kids in tow. damage was minimal and as she said, “that’s what insurance is for”. and she’s right. it could’ve been a lot worse. 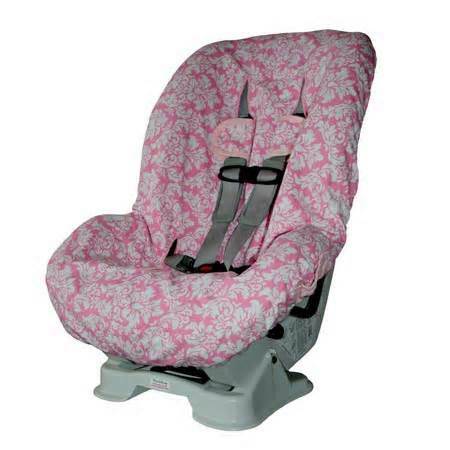 i mentioned this carseat information to her, and not only had she heard the SAME THING and knew the information, SHE HAD ALREADY gone online on her phone and ordered new ones immediately because they were on a driving trip and when they get home the new ones will be waiting. THAT is someone who cares about safety. and while discussing it we were conversing that this doesn’t seem to be information that’s publicly known. so i wanted to spread the word. 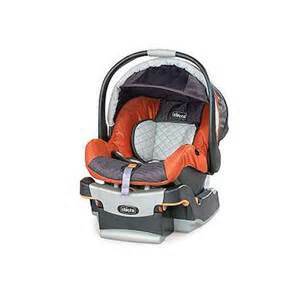 i KNOW it’s an expensive replacement to make especially when the carseat LOOKS like it’s okay, and it’s not something insurance will cover, but, safety first, ALWAYS. NOTHING is more important! 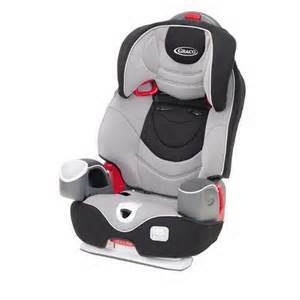 ……..and as long as we’re talking car-seat safety……..did YOU know that car-seats have an expiration date? and it’s not from the date you bought it, but 5-7 years from the date it was manufactured! you can find THIS information on a sticker on the actual car-seat. if you have 2nd and 3rd and even 4th children this may have been something you never thought of, i urge you to take the moment to look and make sure that ALL your car-seats are under warranty, are within the expiration period and are in proper working order ALL THE TIME! and please make sure to pass this information on to ANYONE who drives your children and to as many mommies, daddies and caregivers as we can! This entry was posted in life, the munchkins, tidbits, uncategorized. Bookmark the permalink.